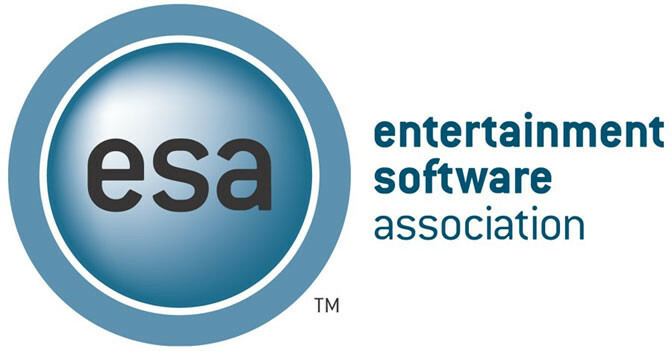 The Entertainment Software Association (ESA) today announced its fourth annual Electronic Entertainment Expo (E3) College Game Competition. 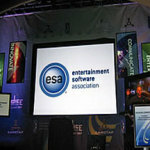 The contest provides colleges and universities with video game development programs an opportunity to exhibit student work at E3−the world’s premier trade show for computer and video games. Each institution can submit one game and selected finalists will receive a display space at this year’s event at the Los Angeles Convention Center from June 14-16, 2016. 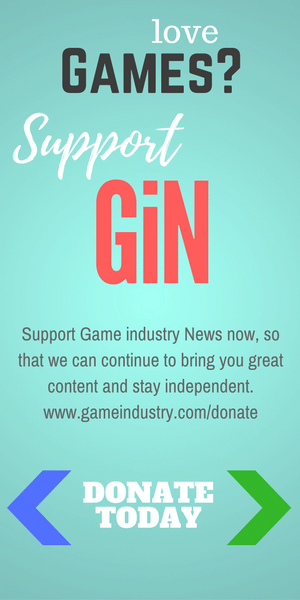 Competing schools are required to submit story details and content assets from their own playable video game, which will be judged by a panel of game industry veterans and media professionals. 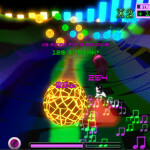 Previous E3 College Game Competition winners include the DigiPen Institute of Technology (2015) and the Savannah College of Art and Design (2014, 2013). 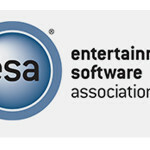 The competition targets nearly 400 U.S. colleges, universities, art and trade schools offering video game courses, certificates, and degree programs. The five competition finalists will not only be given the chance to feature their games at E3 2016, but they will also be able to network with top game industry figures including publishers, developers, analysts, and marketing executives. ESA will provide participating schools with complete instructions, including guidelines on specific design, concept, and key asset requirements. Universities and colleges interested in more information on competition rules and submission requirements should email ESA@theESA.com. The winning submission will be announced during E3.